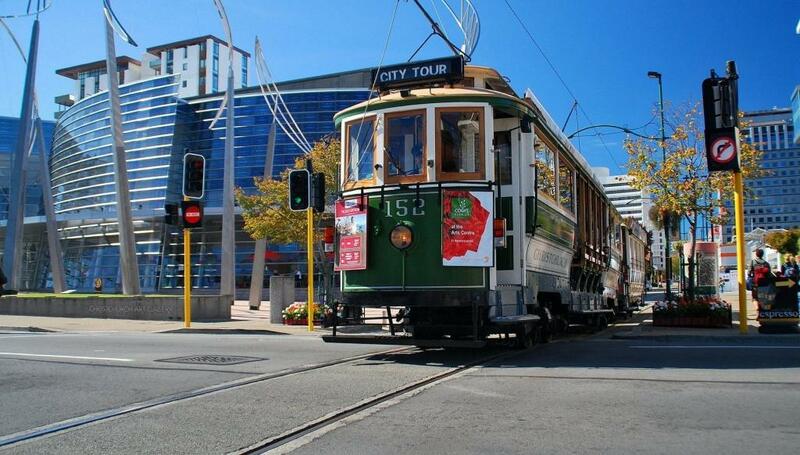 Our Trams offer the best way to see the city. 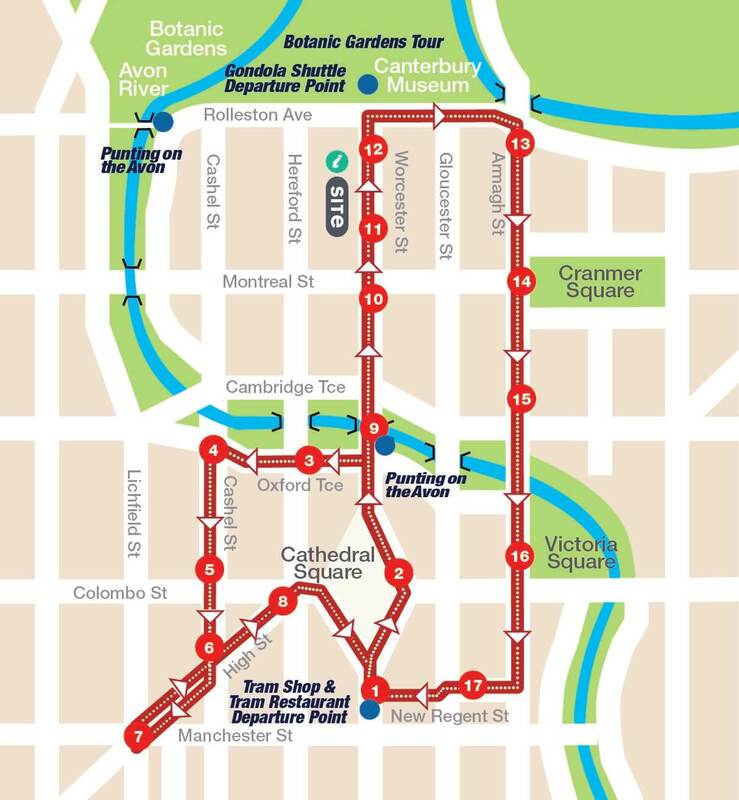 Combine history and sightseeing on this unique tour. Our authentic Edwardian punting tours are an iconic Christchurch Activity not to be missed. The Christchurch Botanic Gardens Tour is an affordable activity for nature enthusiasts of all ages. Fully guided by our knowledgeable host, our Grand Tour shows you the best things to do in Christchurch. If you love a adrenaline high. Come and visit us Hanmer Springs. We will show you how it's done. Having served more than 7 million happy customers we promise not to disappoint you. Explore the Garden City in your own time over as many days as you choose. With the Christchurch Pass, you can visit all of our popular attractions including the Heritage Tram, leisurely Avon River Punting, breathtaking Christchurch Gondola ride, and the informative Botanic Gardens Tour.